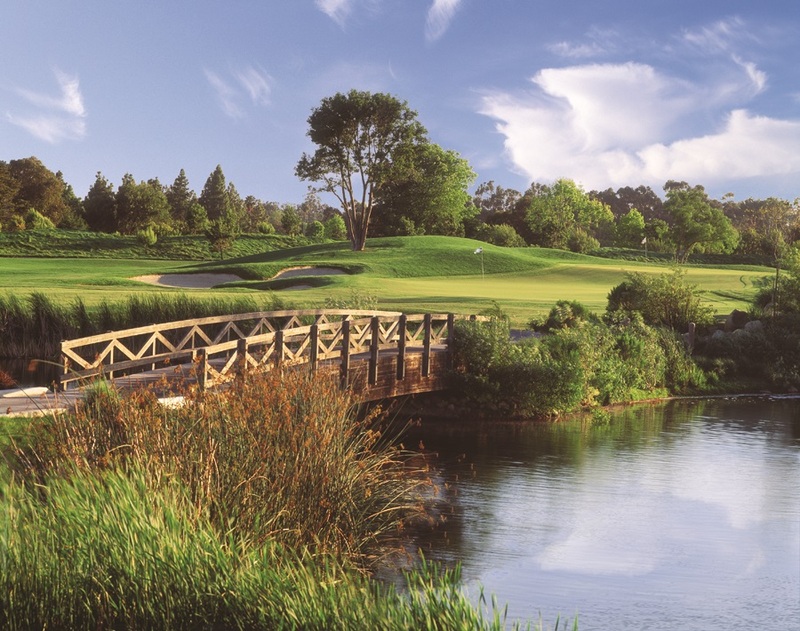 Glen Annie Golf Club is a championship golf course with first class amenities situated in the rolling foothills of scenic Goleta. This challenging golf layout is enhanced by breathtaking panoramic views of the Pacific Ocean and Channel Islands and is always maintained with the highest standards. You don't need to be a golfer to enjoy the clubhouse with its award winning architecture, creative cuisine and inviting atmosphere. The staff at Glen Annie Golf Club proudly offers patrons friendly service and strict attention to detail. By providing guests with a memorable experience for a remarkable price, Glen Annie Golf Club has become synonymous with Exceptional Golf... Exceptional Service... Exceptional Value! Make Glen Annie your golf destination! With award winning architecture, remarkable attention to detail and exceptional service, Glen Annie provides the spectacular backdrop for your dream wedding. Our newly remodeled clubhouse features three fireplaces, a contemporary bar and dining room, spacious patios and ceremony locations. Whether you're planning for an intimate party of 20 or inviting 350 guests, our views, cuisine and first class amenities make Glen Annie one of Santa Barbara's most distinctive venues for your wedding. At Glen Annie Golf Club we understand corporate events, and our event team is skilled at providing you an exceptional experience. With the ability to accommodate groups from 20 to 350, the picturesque setting paired with first class service and amenities makes Glen Annie the ideal venue for meetings and corporate events. Situated in the rolling foothills of scenic Santa Barbara providing panoramic views of the Pacific Ocean and Channel Islands, Glen Annie Golf Club is truly one of the most spectacular event venues in the area. Whether you’re hosting an intimate group of 20 or inviting 350 of your closest friends, our skilled and courteous staff elevates the ordinary to extraordinary. Offering light fare, buffets and personalized, plated menu selections, our talented Executive Chef Cesar Patinoand professional service staff pride themselves on providing fine food and outstanding service to make your event as memorable as possible. We do more than simply host your event, we celebrate life’s most precious moments with you.